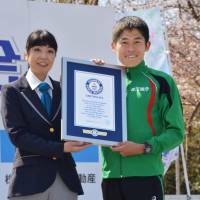 SAITAMA - Marathon runner Yuki Kawauchi received a certificate from Guinness World Records in his hometown on Sunday recognizing him for completing the highest number of marathons in under 2 hours, 20 minutes. 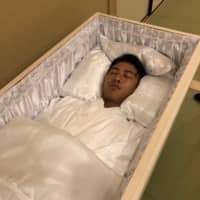 Kawauchi, 31, works full time as a civil servant in Saitama Prefecture. 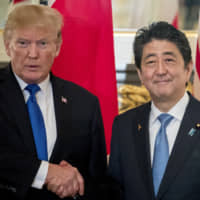 He first achieved a sub-2:20 time in his first marathon in February 2009 when he ran the Beppu-Oita Mainichi Marathon. On New Year’s Day this year, he marked his 76th sub-2:20 at a marathon in the United States, the highest number in history, and has achieved two more since. 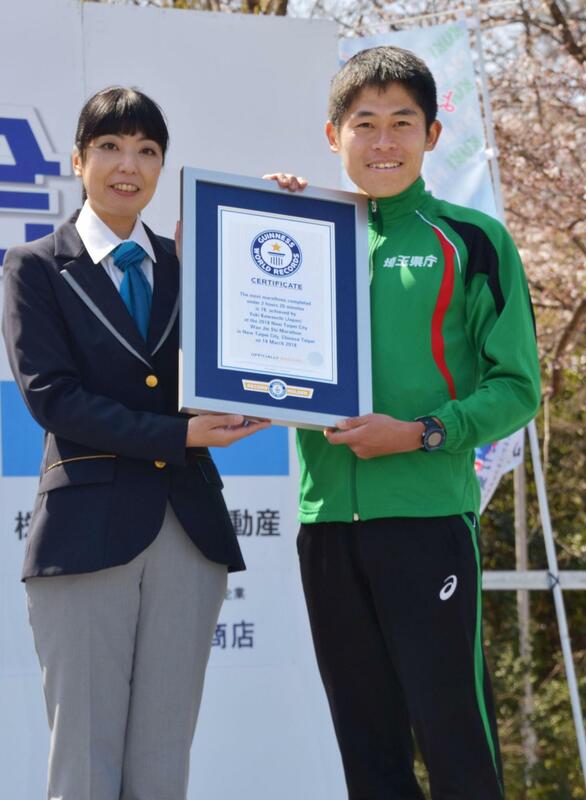 His personal best is 2:08:14 clocked in the Seoul international marathon in 2013.